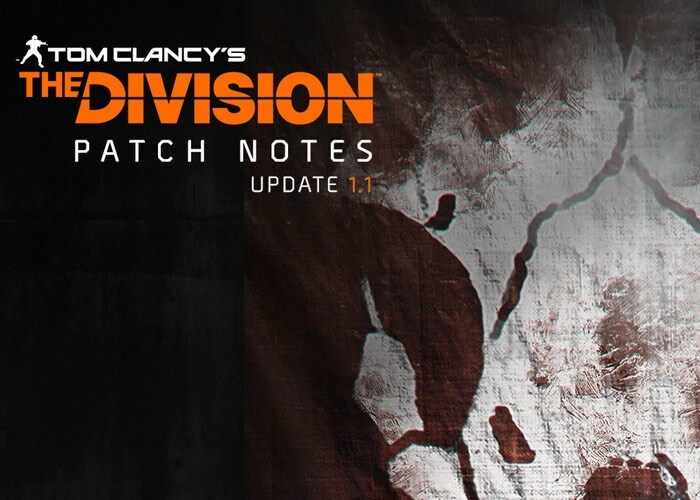 Ubisoft has this week unveiled full details of the upcoming Tom Clancy’s The Division Incursion 1.1 patch which will be made available for players to enjoy next week on April 12th, 2016. Full details of everything that will be included in the Incursion patch have now been published over on the official Division website and lists everything you need to know about the upcoming patch. Including stating you must be level 30 and have completed the mission “General Assembly” to access the Falcon Lost mission. For the full list of everything you can expect to roll out within The Division Incursion 1.1 patch next week jump over to the official Division website via the link below.